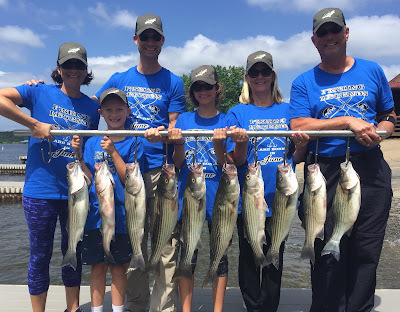 Lake Anna Striper Guide Journal: A Great Fathers Day Gift! 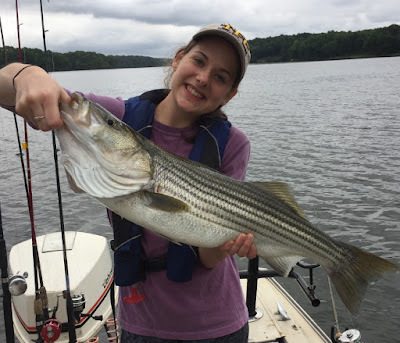 Lake Anna Stripers are chewing! 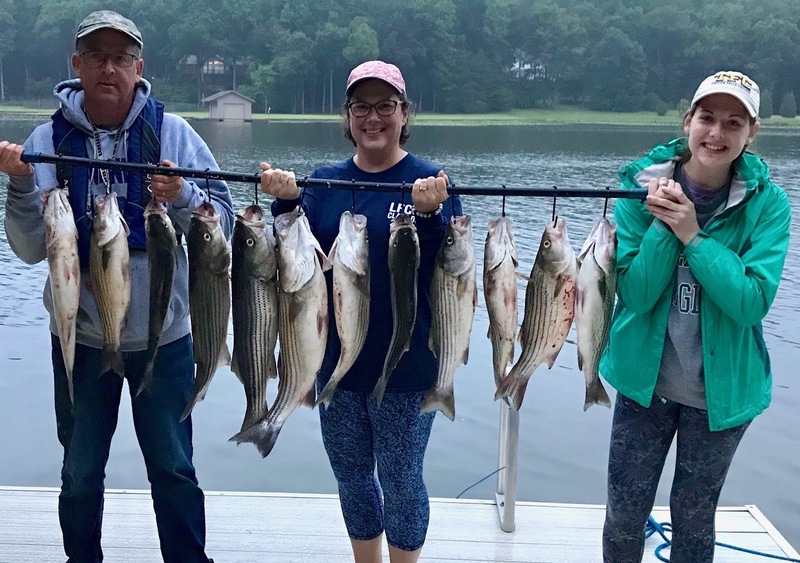 Striper fishing on Lake Anna is heating up! A Whole lot of catching going on! A Great Fathers Day Gift! Lake Anna Stripers are Rockin! Lake Anna Striper fishing is the bomb! Anna with a nice one! What a better present can you get than to go fishing with your family? 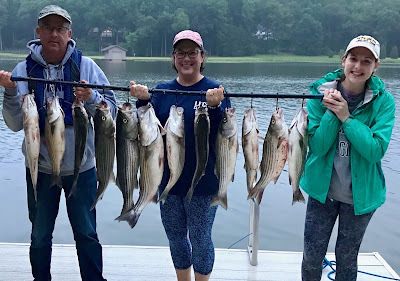 give you a morning on the water fishing for Stripers on Lake Anna. Striper fishing on beautiful Lake Anna, come and get you some!